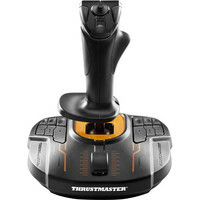 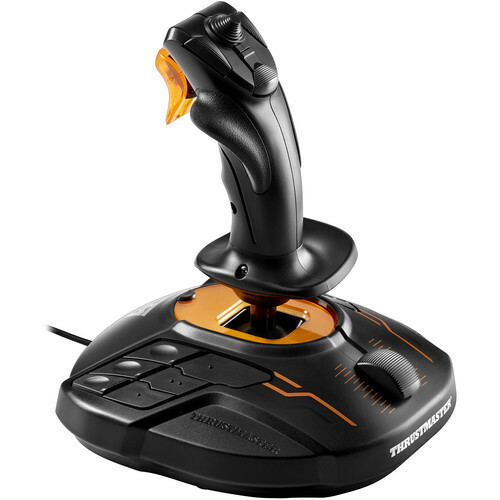 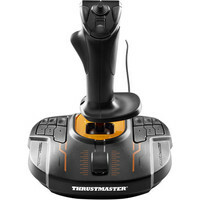 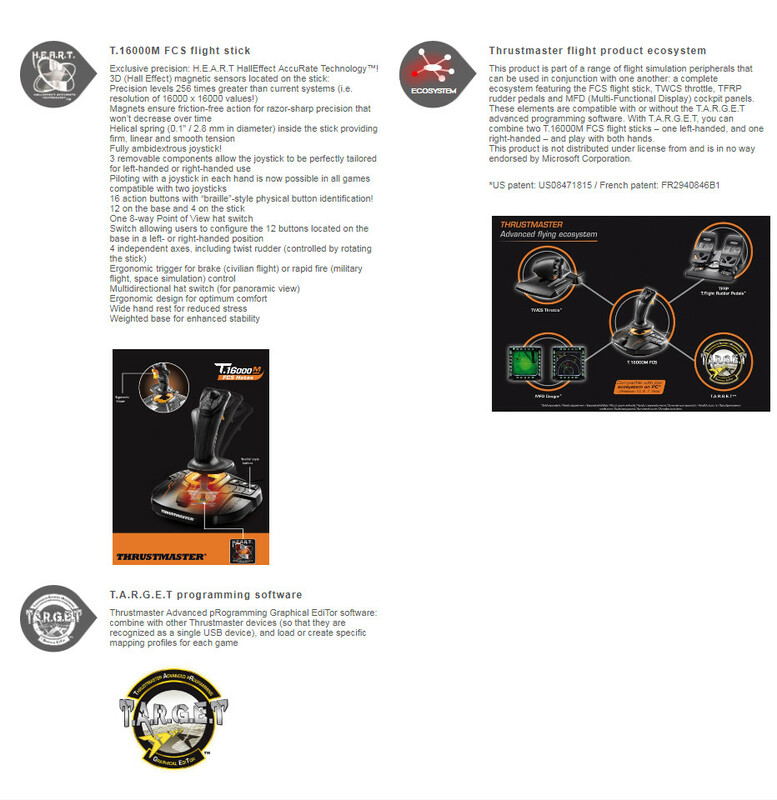 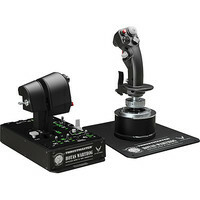 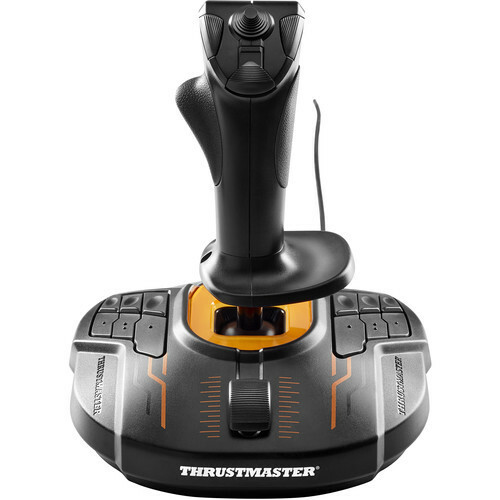 The T.16000M FCS Flight Stick from Thrustmaster is a joystick designed for playing flight simulation games in VR and non-VR environments. 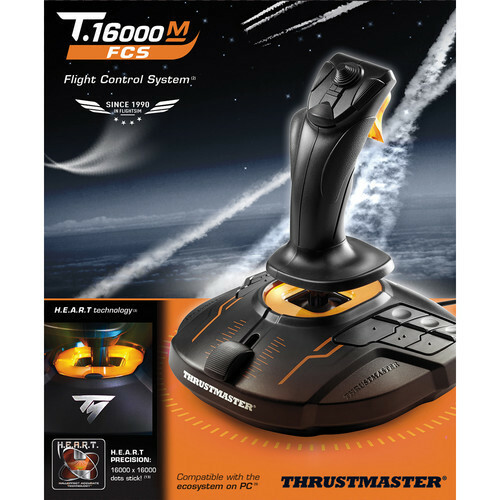 It includes multiple hardware and software features to assist you with a smoother and more accurate experience, while placing multiple commands at your fingertips so you can traverse the skies with ease. 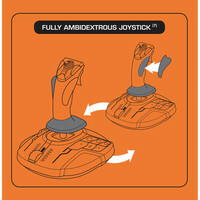 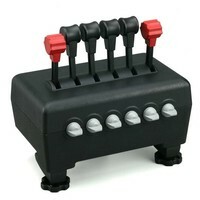 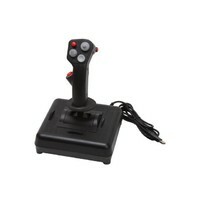 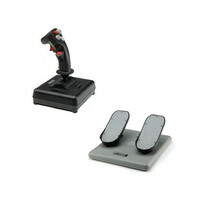 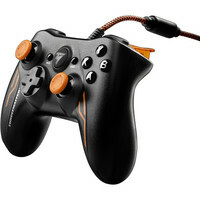 Moreover, the joystick features removable parts so you can use it left- or right-handed. 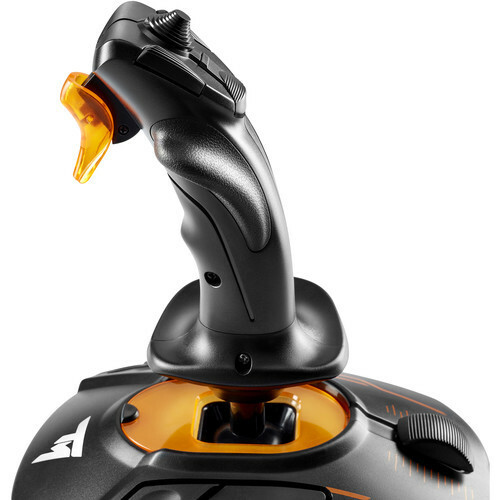 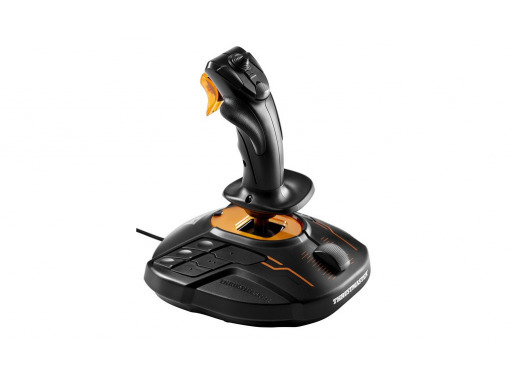 The T.16000M FCS joystick utilizes H.E.A.R.T (HallEffect AccuRate Technology) with 16-bit resolution for pinpoint accuracy. 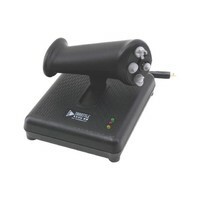 Built-in magnets provide friction-free action that won't decrease over time while a helical spring inside the stick provides firm, linear, and smooth tension. 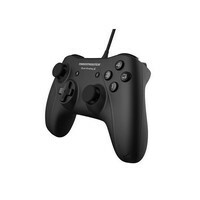 Furthermore, three removable components make the joystick fit for both right- and left-handed use. 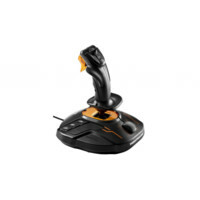 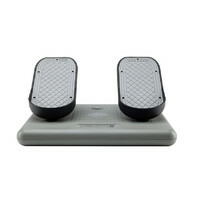 Designed for optimum comfort and precision, the T.16000M FCS joystick is built with a wide hand rest for reduced stress and a weighted base for enhanced stability. With the T.A.R.G.E.T programming software, you can program up to 256 buttons on the joystick (buttons merged from keyboard and mouse). Additionally, Thrustmaster Advanced Programming Graphical Editor software lets you combine other Thrustmaster devices, so that they are recognized as a single USB device, and load or create specific mapping profiles for each game.